Freshwater crabs can be found in the tropics and subtropics in most parts of the world. 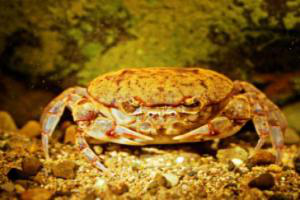 Out of a total of 6,700 species , there are more than 1,300 described species of freshwater crabs,and many more currently unknown to science. The IUCN (International Union for Conservation of Nature ) Red List has assessed all described species as “ data deficient”, as data on their ecology, reproductive biology and habitat requirements is lacking. 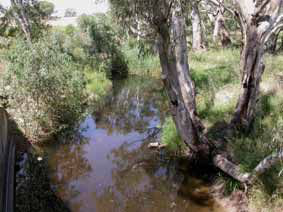 The majority of species studied to date tend to occur in small geographic areas, have poor dispersal abilities and low fecundity (the ability to produce an abundance of offspring) thus making them highly susceptible to land use alterations, river regulation changes and climate change. 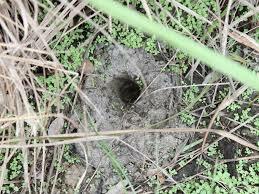 under their abdomen underground during the dry season and when the wet season arrives they will leave their mother growing up quickly before the next dry season. The two species A.Agassizi and A.Transversa are by nature amphibious and should be provided with an “Island” where they can leave the water at will . It seems they require atmospheric air for their gills to operate properly. 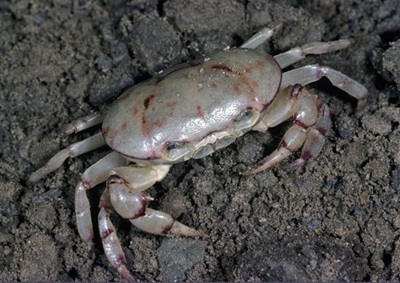 In nature these crabs frequent inland rivers and billabongs in northern Australia that dry up in the winter. 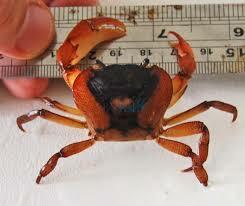 Temperature: 18 deg C. to 25 deg C.
The freshwater crab can not survive for long in very acid water. Make sure their wateris free from ammonia,nitrate and copper. 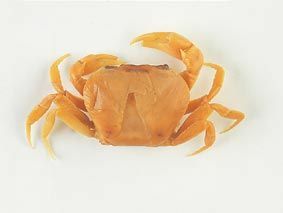 The A. Agassizi ( Brown Back Crab) can come in a variety of colour patterns e.g with an attractive pale fawn colour, with a chocolate brown irregular band crossing from front to back of the carpace or even a tiger stripe pattern. While the Colours of A. Transversa is mainly a shade of brown from yellowish to deep redish. Both species are great escape artists and can easily climb the silicone in the corners of most tanks. I have had them climb up air hoses and the water pick ups for the filters. The information provided here is of a general nature only.